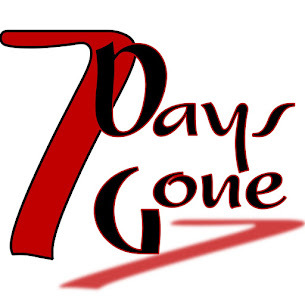 Seven Days Gone: Thanks to the crew at Whiskey Ally's!!! 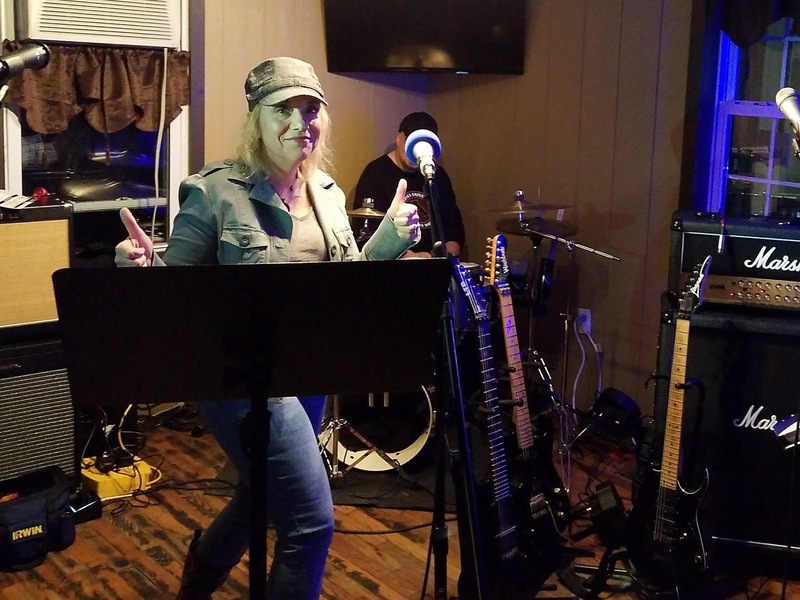 Once again, we had a great time rocking out with Alisha and the gang at Whiskey Ally's on Saturday night. Once again, we got a few requests we couldn't handle...but it didn't stop the crowd from dancing around and singing along!!! Annmarie (below...) rocked it to the ground on "Sweet Child o' Mine" and the crowd was right there the whole time with us. Can't wait to see you all again soon. Next stop: Juan Murphy's in Poughkeepsie on June 2!!! !